AFP Test (Alpha Fetoprotein) : AFP is a protein that is produced by the fetus. High levels of this protein are indicative of potential neural tube defects or defects in the fetus’s abdomen. HCG (Human Chorionic Gonadotropin) : HCG is a hormone that is secreted by the placenta. Low levels of HCG are seen in miscarriage or ectopic pregnancy. High levels are seen in molar pregnancy or twin/multiple pregnancies. Estriol : It is an estrogen that is secreted by the placenta and the fetus. Low levels may indicate the risk of the baby having Downs syndrome. Triple marker screening is administered as a blood test for women who are between 15 and 20 weeks pregnant. 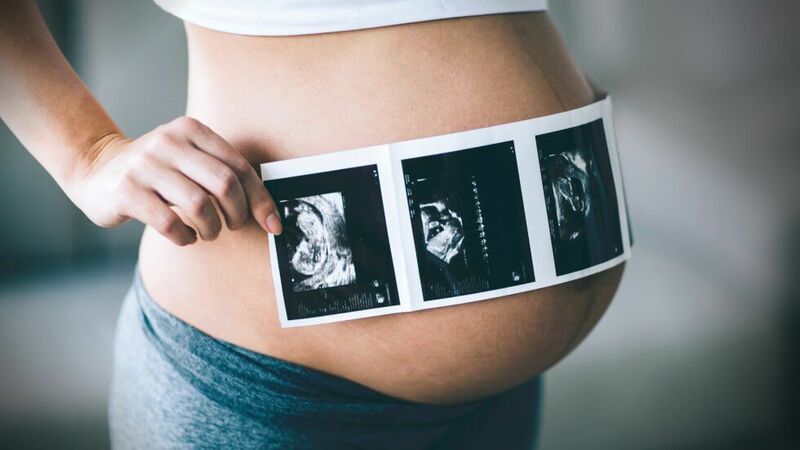 An alternative to this test is the quadruple marker screen test, which also looks at Inhibin A.
Neural tube defects (such as spina bifida and anencephaly). For whom is the Triple Marker Test is the most important? The results of the triple marker test are interpreted on the basis of the following factors. The final result gives a probability in the form of a ratio of the fetus having a chromosomal defect. If the probability or risk ratio is high, then further testing needs to be carried out. If the risk ratio is low there is nothing to worry about. In case there is a high risk ratio, then further testing like amniocentesis needs to be done. Amniocentesis is testing of the amniotic fluid by drawing the fluid under ultrasound guidance. In case the AFP levels are high, then the doctor will check by using an ultrasound for the baby’s skull and spine for neural tube defects. If the AFP levels are low with high HCG, Down’s syndrome is to be suspected. In such cases, NT scan or Nuchal Translucency scan is very important where the presence of the nasal bone is checked and the amount of fluid at the back of the baby’s neck is measured. Both these parameters combined with the results of the triple test give a fair risk ratio or probability of the presence of chromosomal abnormalities in the baby.